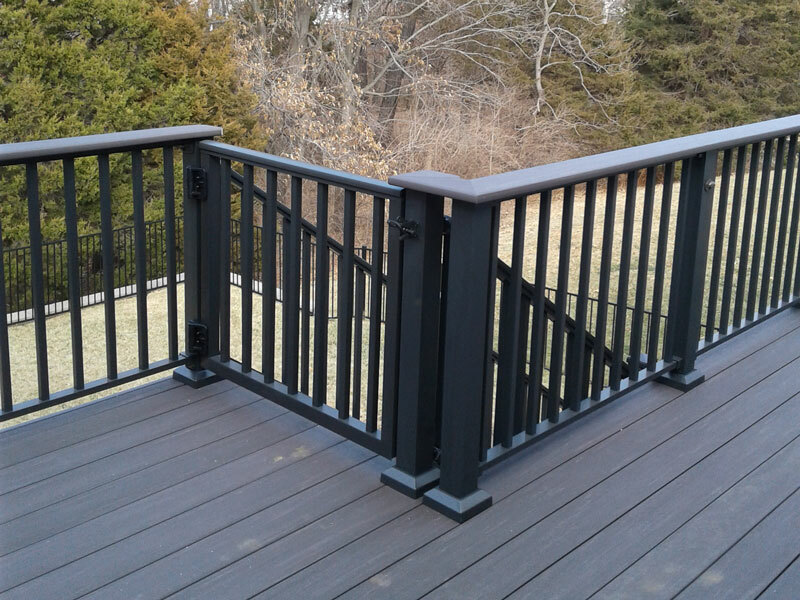 EZ Handrail® pre-engineered railing systems combine the durability, strength, and low maintenance of aluminum while meeting nationwide building codes. With residential (36”) and commercial (42”) heights available, EZ Handrail® is ideal for both professional and do-it-yourself installations since no special tools or skills are required. 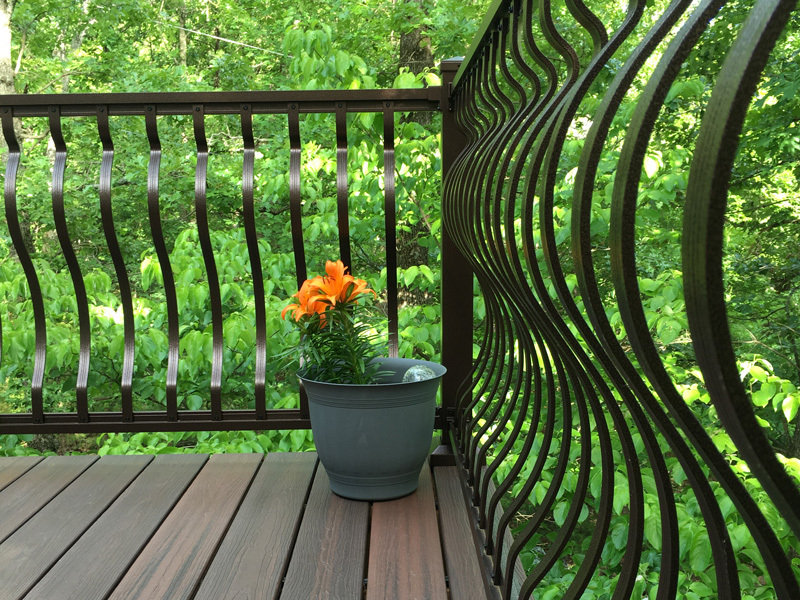 Whether installed at your home, business, or commercial project you can rest assured the 25-year finish warranty and low maintenance of EZ Handrail® will provide years of satisfaction and safety.